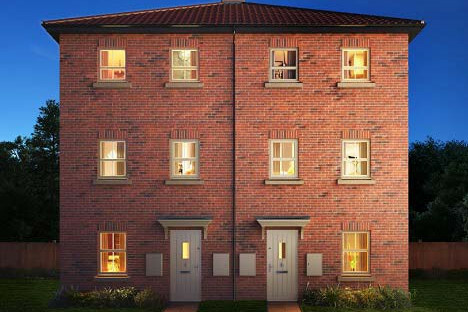 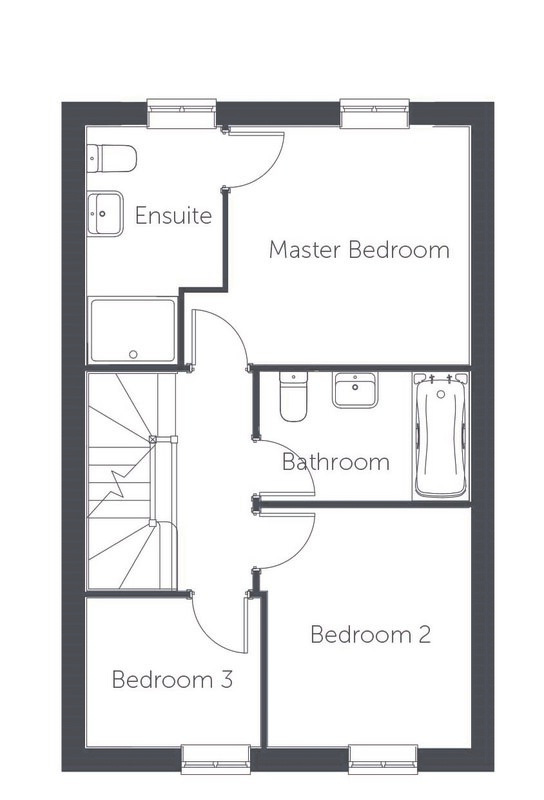 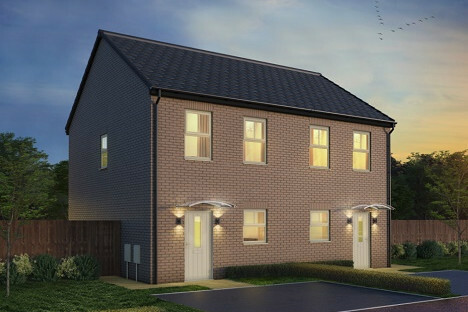 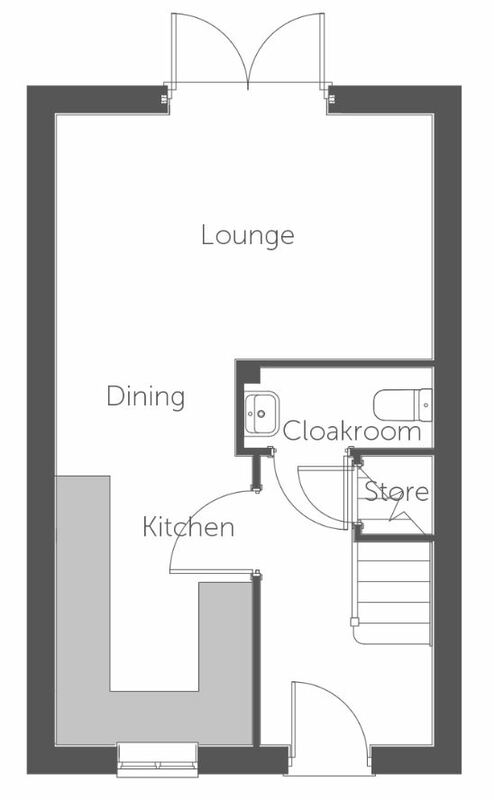 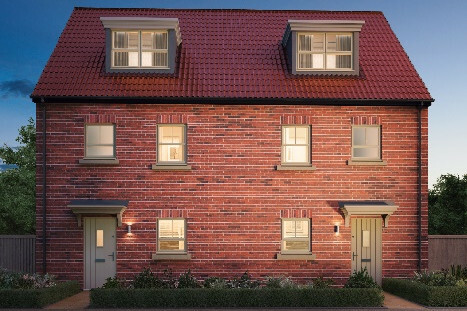 The Milan is a two bedroom home designed over two floors with a luxurious open living area. 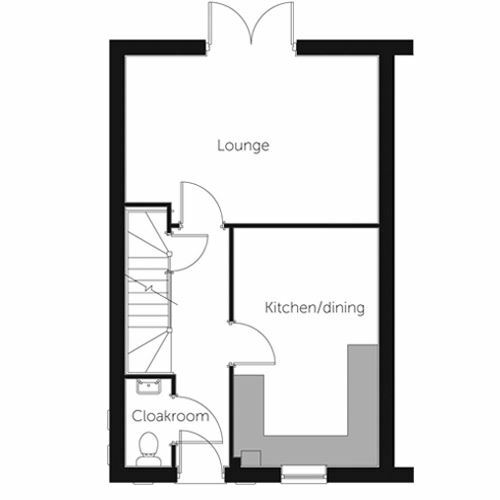 The entrance hall, with adjoining cloakroom and under stairs storage, leads to the impressive open-plan kitchen, dining and living area. 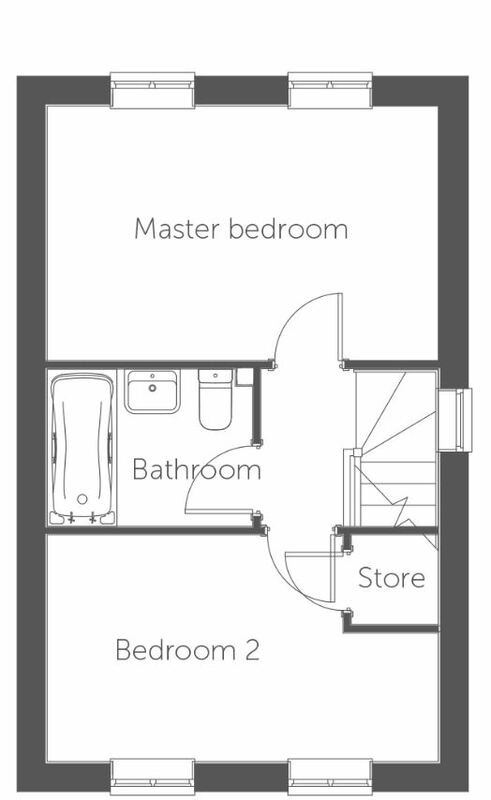 The kitchen has a Neff oven, stainless steel sink and mixer tap. 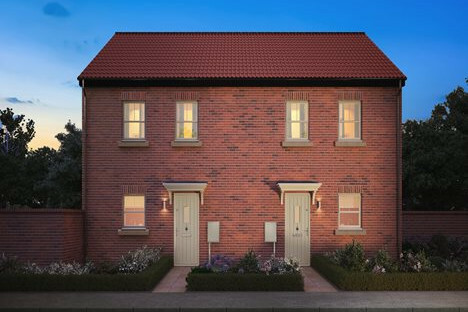 French patio doors leading onto the garden give the downstairs a burst of natural light. 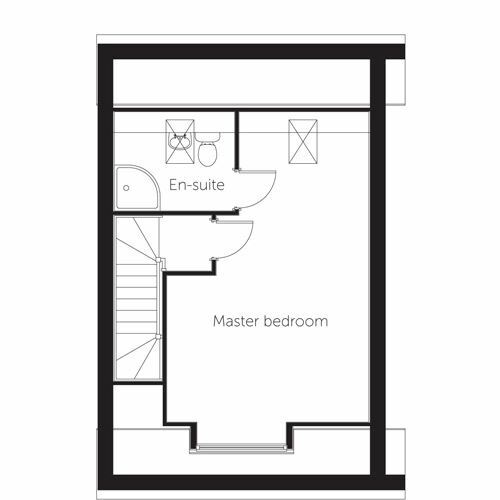 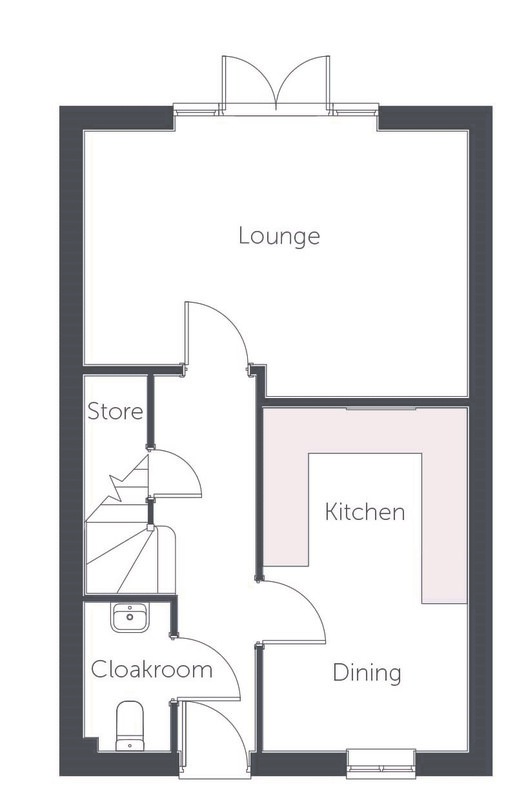 On the first floor the master bedroom is spacious with two large windows. 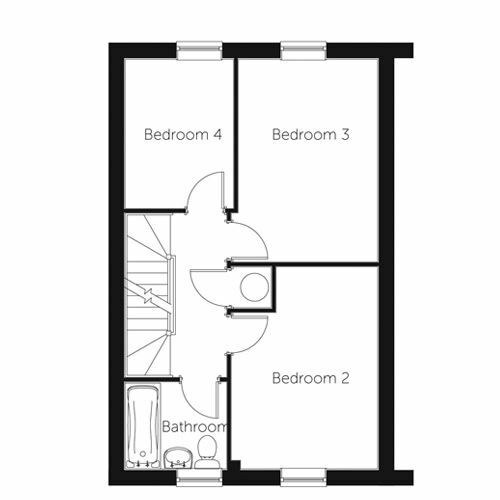 There is a second double bedroom and bathroom with a Villeroy & Boch suite.